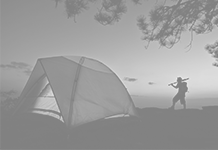 — Camping grounds where your children can have fun! Are you getting ready for a family vacation and haven’t quite decided where to take them because you have children and want to make sure they have fun as well? 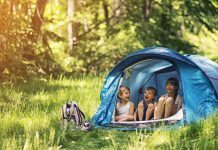 Do your kids tend to get bored and you find it pretty difficult to locate places that are kid-friendly especially camping grounds? 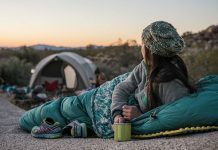 Boyd Lake State Recreation Area in Loveland Colorado boasts just fewer than 150 paved camp sites which accommodate pick-up campers, RVs and motor homes as well as tents. The camp sites have electric hook-ups as well as restrooms with showers. For children Boyd Lake State Park offers playgrounds and picnic areas. 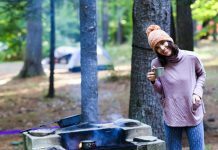 First Landing State Park in Virginia Beach, Virginia is one of the most educational, historical and cultural kid-friendly camping grounds in the country. 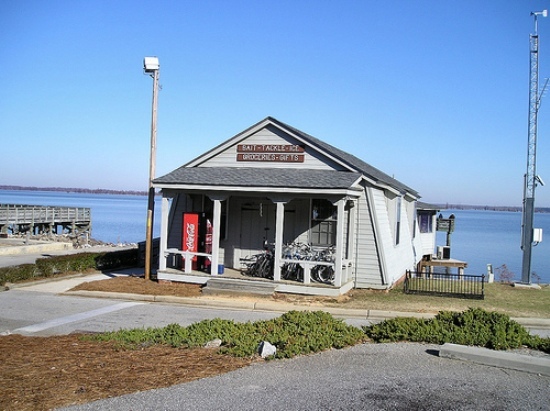 There are more than 220 camping grounds in the dunes near the Chesapeake Bay with cabins that were built by the Civilian Conservation Corps. 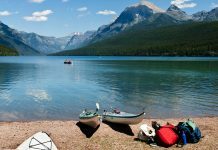 There are children’s programs such as the junior rangers and many camping activities such as crabbing, fishing, hiking and crafts. 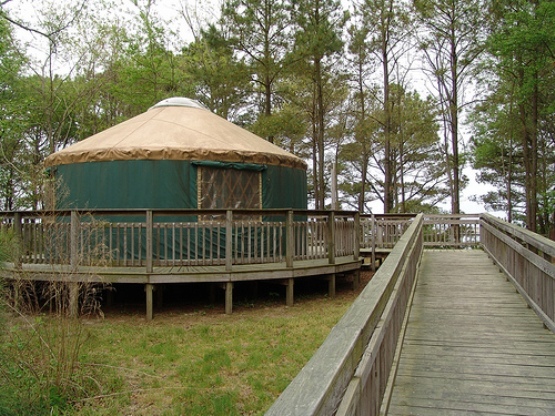 Kiptopeke State Park in Cape Charles Virginia offers young campers a multitude of educational and entertaining activities and programs such as beach activities, hawk observations, crabbing and canoeing, and butterfly observations among many other things. Kiptopeke State Park has Native American Festivals each year as well as a Farm and Fish expo and Birding Festival. Petersburg Park in Appling Georgia offers campers 86 camp sites that are beautifully situated lakeside and have electrical and water hookups. 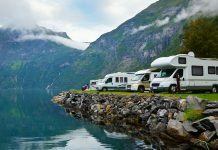 For the more primitive camper, Petersburg Park also offers seven campsites that are on the beautiful lake shore as well. 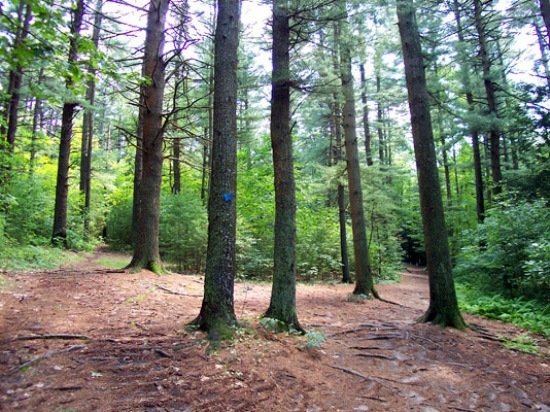 Wildwood State Park in Wading River New York consists of more than 600 acres of camping grounds and 322 available camp sites. 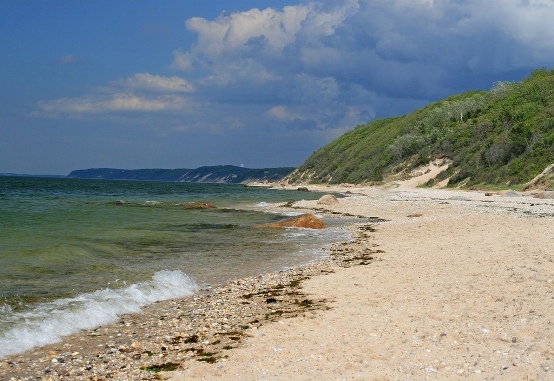 There are playgrounds for children, beaches to swim at and cross-country and hiking trails. Roche-A-Cri State Park in Friendship Wisconsin has three playgrounds for children making this a very kid-friendly campground. Roche-a-cri State Park also has an annual Pumpkin Walk every year around Halloween time which has haunted hayrides and games for children. Throughout the year the park offers naturalist programs and once in awhile Smokey the Bear makes an appearance. 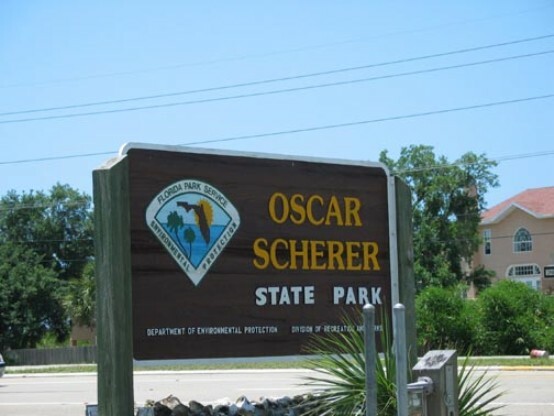 Oscar Scherer State Park in Osprey Florida is truly a made-for-children campsite with three playgrounds and more than 16 miles of trails. 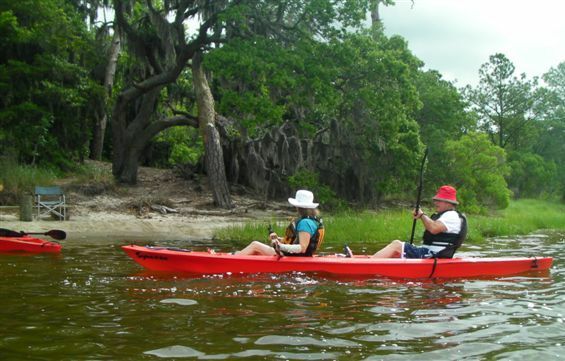 The Oscar Scherer State Park also offers the abundance of other children’s activities such as kayaking, canoeing, fishing, and swimming. 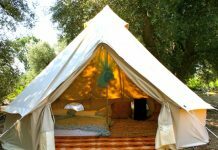 The campsite also has annual Native American Festivals as well as Earth Day celebrations. 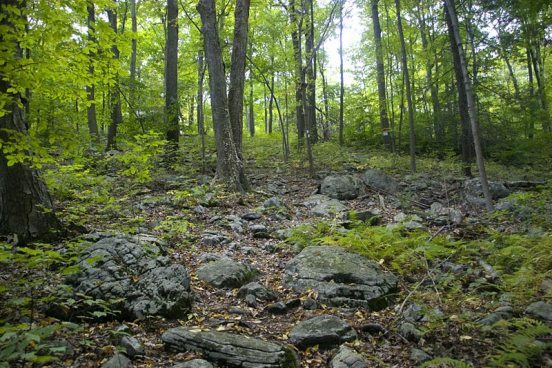 Beaver Brook Reservation in Belmont Massachusetts has more than 59 beautiful acres of wetlands, woodlands, fields, pond and marshes and a waterfall. 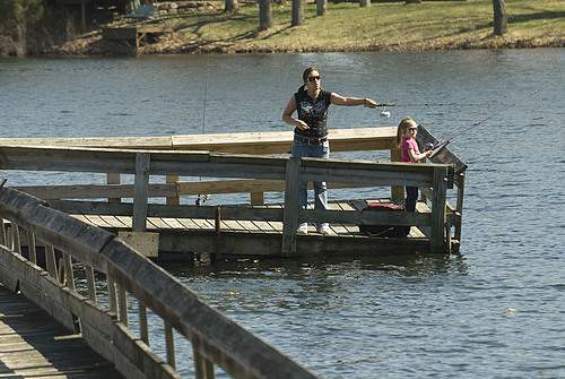 Beaver Brook Reservation offers a multitude of activities for children such as a tot lot, fishing, ball field and a bike path. Chippoke’s Plantation State Park in Surry Virginia is one of the only camping grounds in the country that provides children with Native American and colonial children’s games. The Chippoke’s Plantation State Park also offers Farm and Forestry museum tours, crafts and activities, canoeing and an actual working rustic sawmill. Great Brook Farm State Park in Carlisle Massachusetts is one of many favorite camp sites and kid-friendly camping grounds in the state of Massachusetts; however it is the only camp ground in the state with a working dairy farm. Along with children loving the Holstein cows at the dairy farm, the ice cream stand is a big hit with children too. 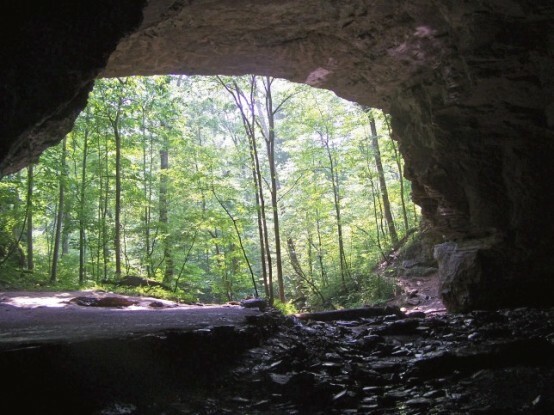 Carter Caves State Resort Park in Olive Hill Kentucky is full of intriguing and mysterious twisting caverns; more than 20 of them to be exact. Spectators can also witness a 30 foot underground waterfall as well as the X Cave which is a historical look at nature at its most raw forming pipies and spirals, stone fans and more. 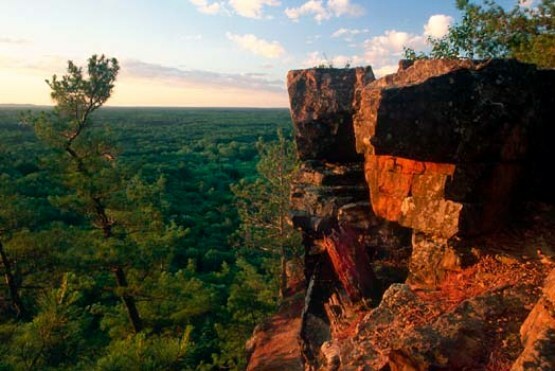 Carter Caves State also offers campers horseback riding, golf, canoeing and mountain biking. 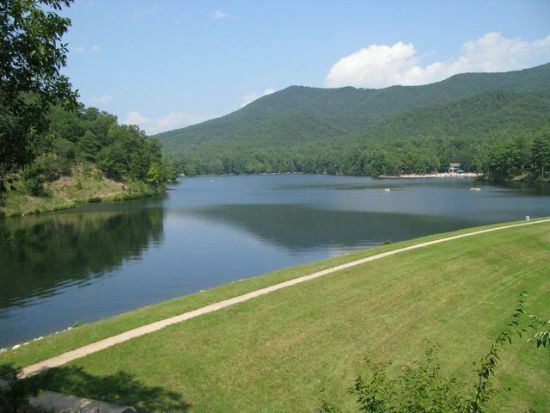 Douthat State Park in Millboro Virginia offers its young campers interpretive nature programs as well as a Discovery Center which highlights an animal of the day. 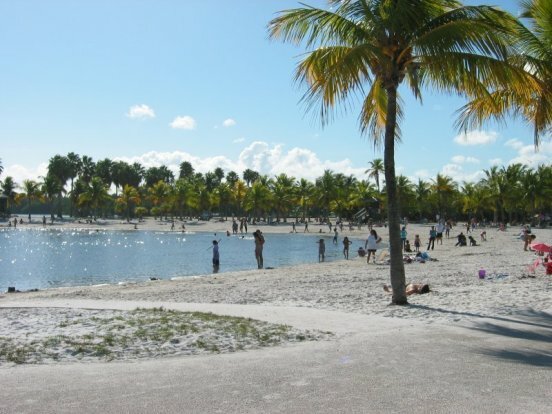 Oleta River State Park in North Miami Florida offers beautiful views and relaxing accommodations for the adults while the children play. A major draw to the Oleta River State Park is the potential for dolphin watching off the coast of the shoreline camp site in Florida. 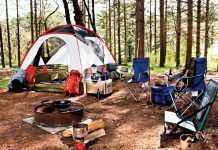 Also available at the camp site are BBQ grills, campfire programs, a sandy beach and park attendant as well as nature programs for the children. Santee State Park in Santee South Carolina sits on the shores of Lake Marion. 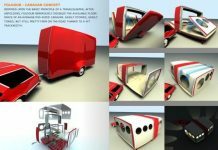 There are more than 2,500 acres consisting of 158 camping grounds, with 30 cabins along the shoreline. Amenities that make Santee State Park kid friendly in nature are the mountain biking opportunities, nature center, playground and fishing. Sesquicentennial State Park in Columbia South Carolina has a brand new playground for the children that visit as well as nature trails and biking baths throughout the nearly 1,500 acres in the center of the sandhill region of South Carolina. 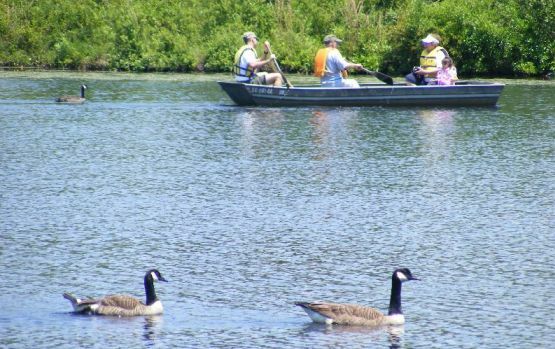 There is also a ball field and bird watching as well as canoeing, a ranger station and paddle boat rentals.